The flavors that pass through your amniotic fluid into your child, is the first introduction that they have to the world of food. It is for this reason that we highlight the importance of the phytonutrient spectrum. 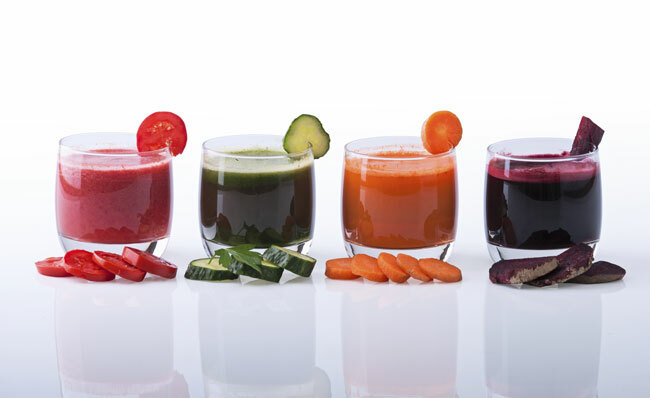 Phytonutrients are compounds found in plants that improve their vitality. Lucky for us, they do the same thing when we eat them. Phytonutrients improve our vitality! They are found in fruits and vegetables, nuts and seeds, herbs and spices, as well as whole grains. 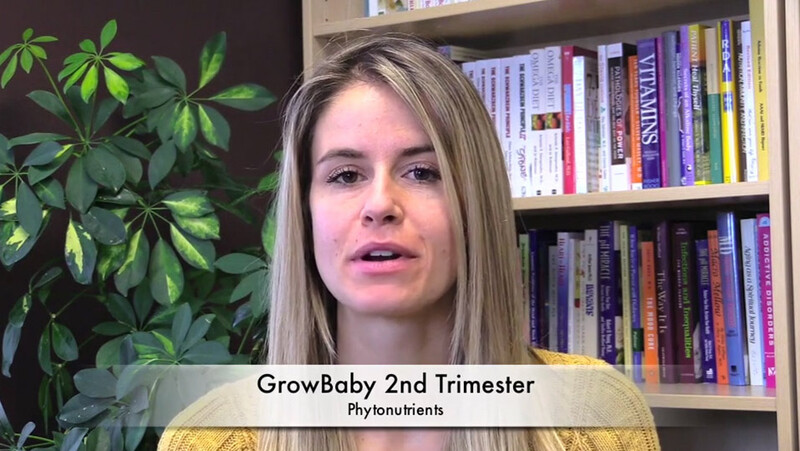 We start to focus on the phytonutrient spectrum in the 2nd trimester because your baby begins to taste amniotic fluid for the first time during the 2nd trimester. This continues into the 3rd trimester and breastfeeding. The first opportunity that we have to teach our children about food doesn't happen at 6 months in a high chair, it happens around week 20 in gestational development. Need an easier way to think of the phytonutrient spectrum? Think of it as a rainbow of food: blue/purple, red, orange, yellow, green, and white/tan. Our goal is for you to have at least one food each day from every color. Development of food preferences: Lessons learned from longitudinal and experimental studies, http://www.ncbi.nlm.nih.gov/. Thank you Institute for Functional Medicine for the amazing phytonutrient handouts.